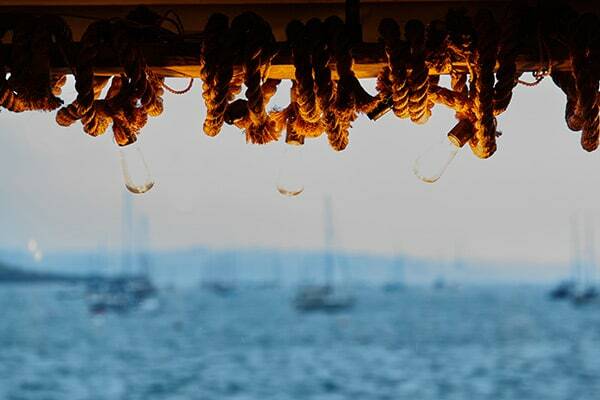 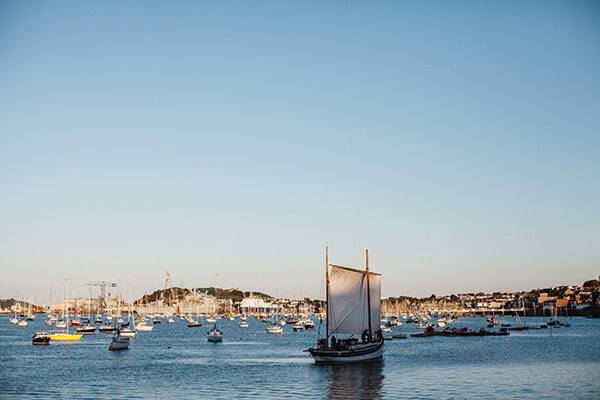 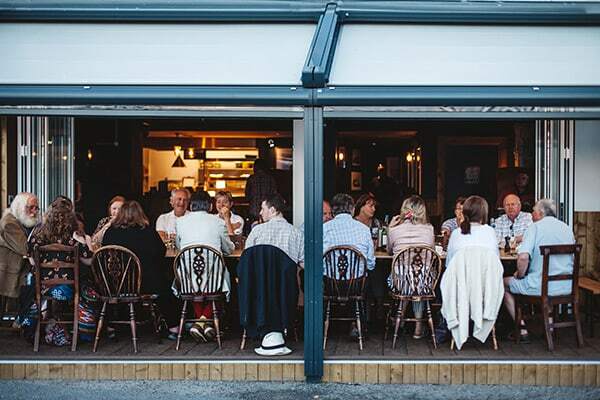 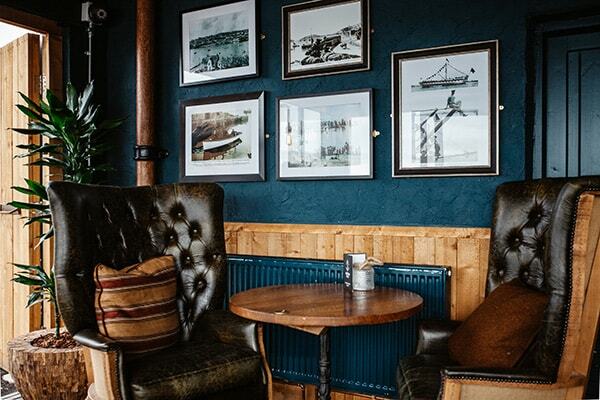 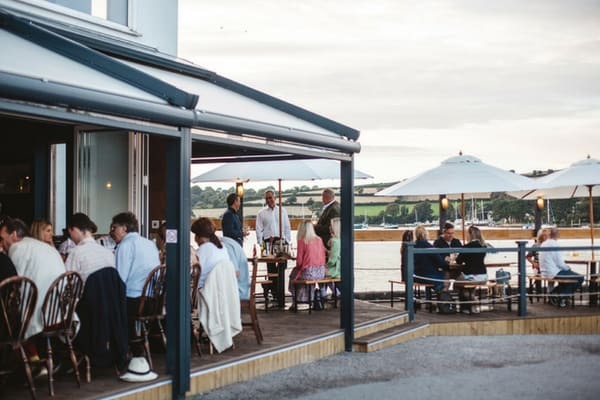 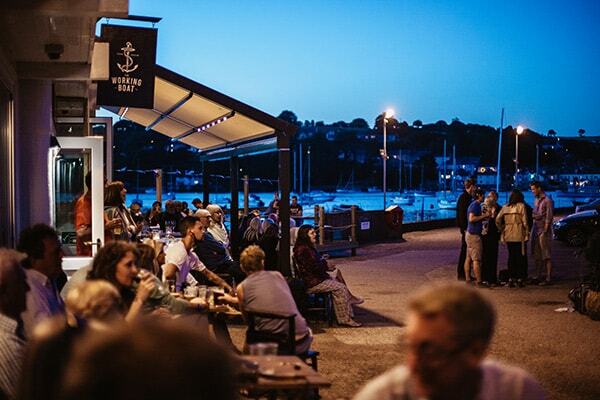 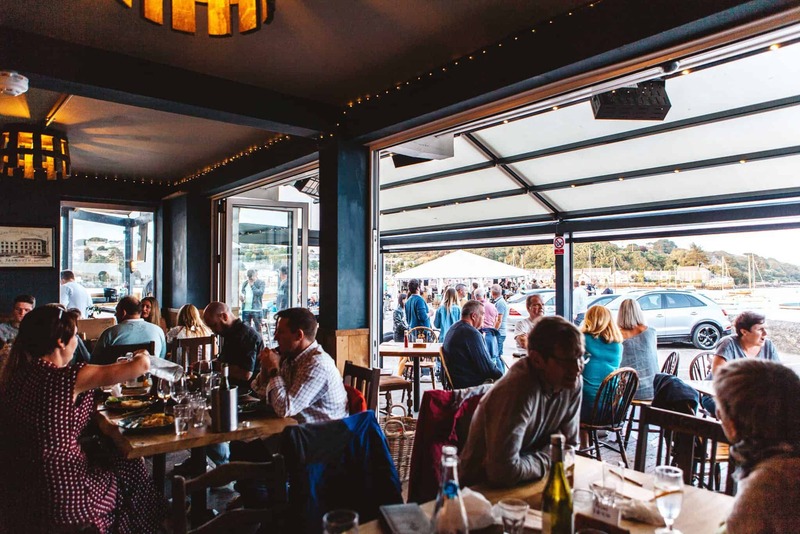 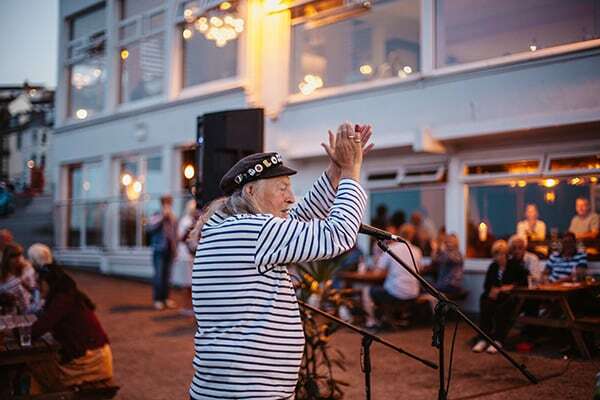 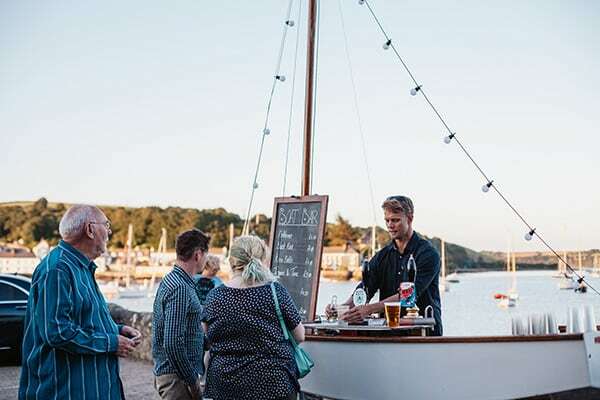 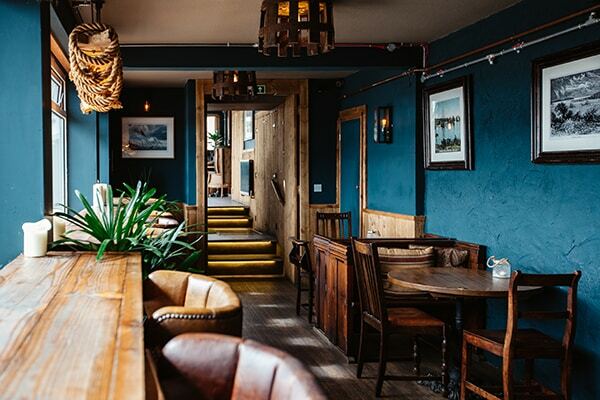 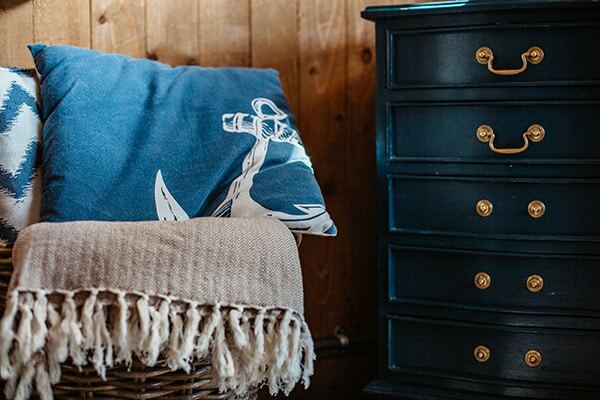 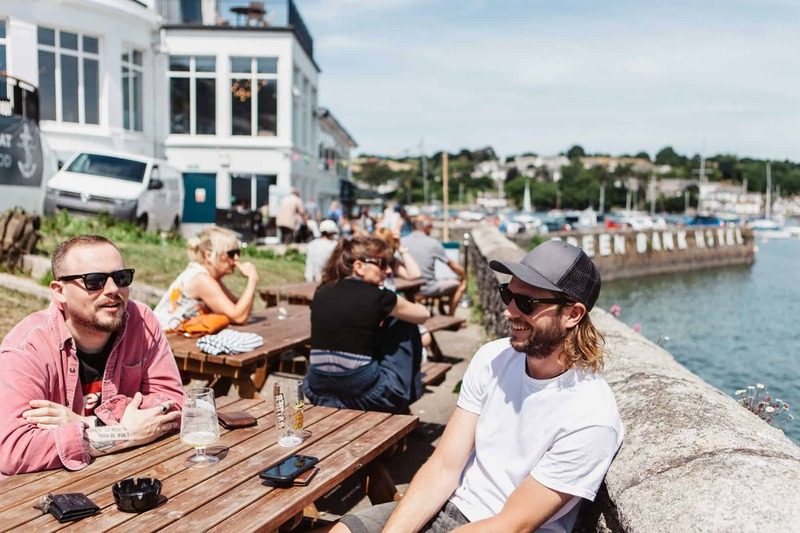 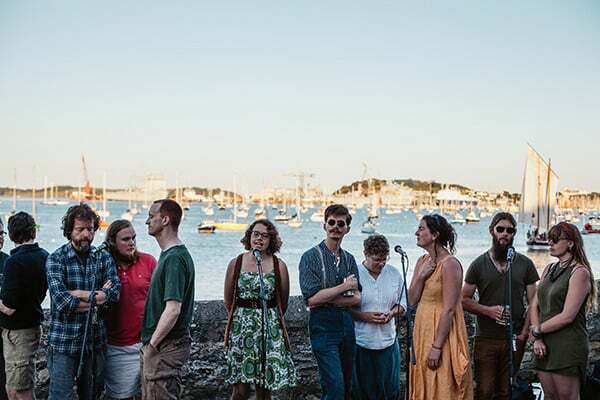 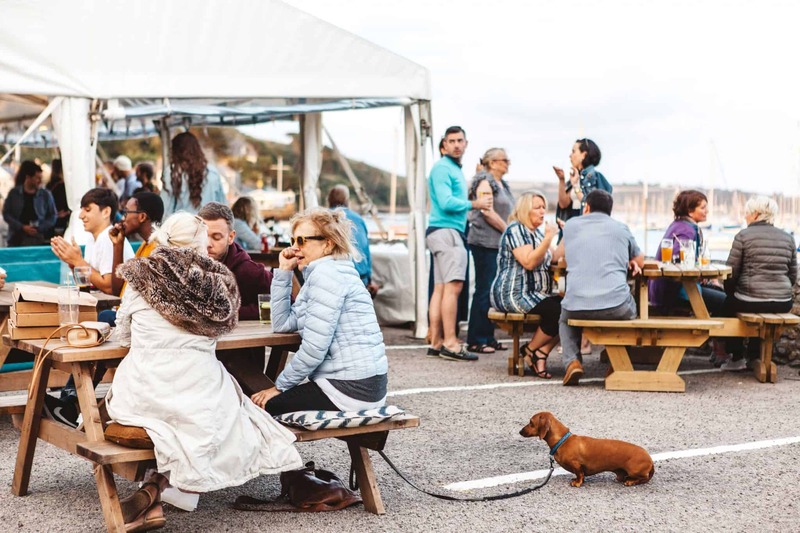 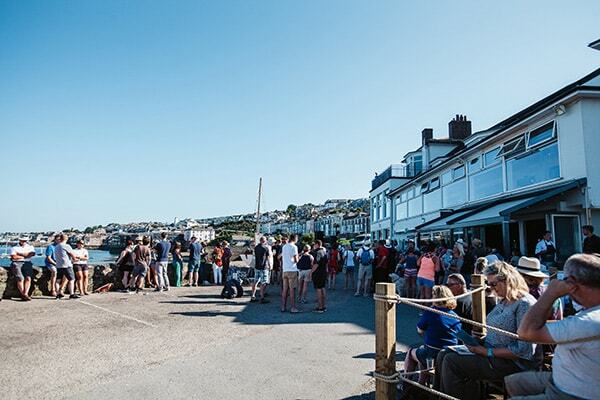 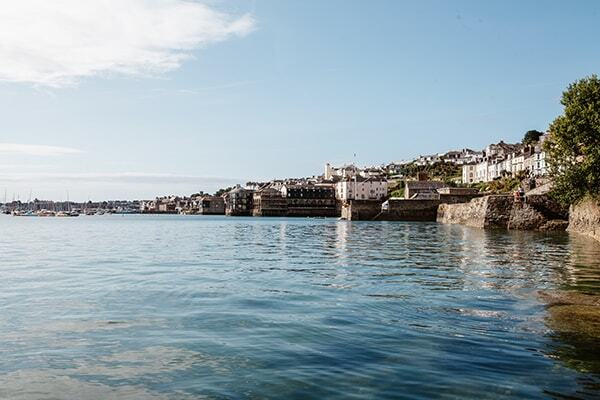 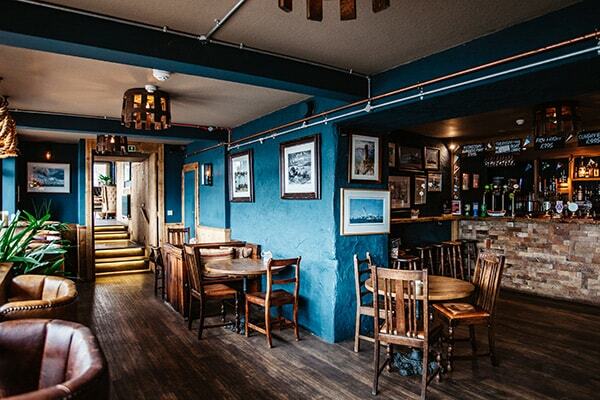 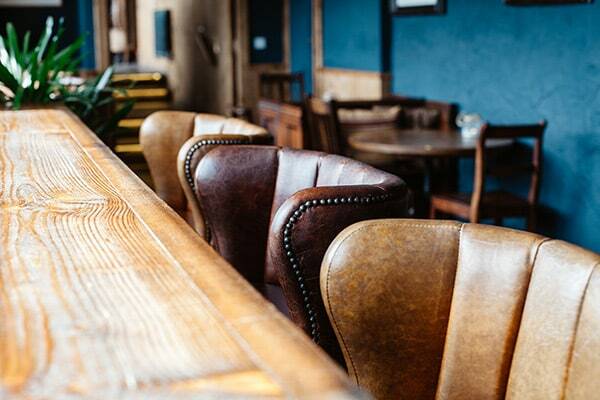 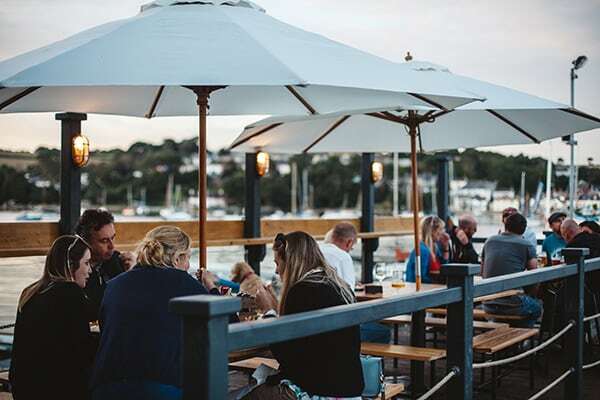 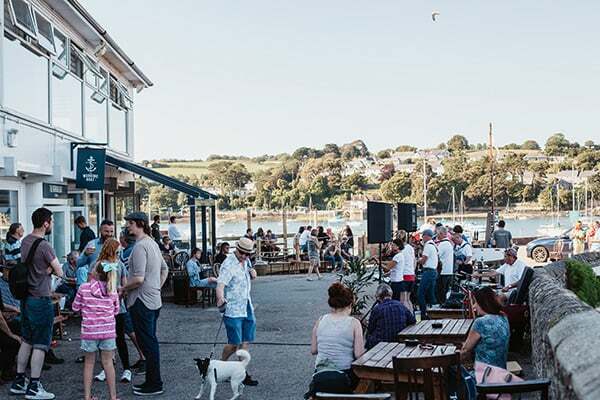 With an authentic Cornish atmosphere, we welcome crews to moor up on our private pontoons and join us for a jar – free for our valued patrons to use. 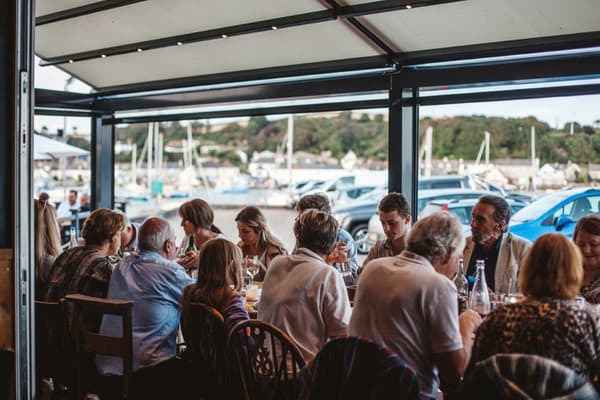 We’re family-friendly (crab line anyone?) 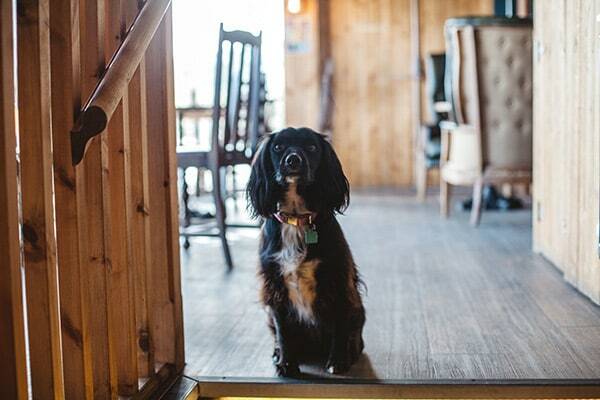 and your four-legged friends are invited too. 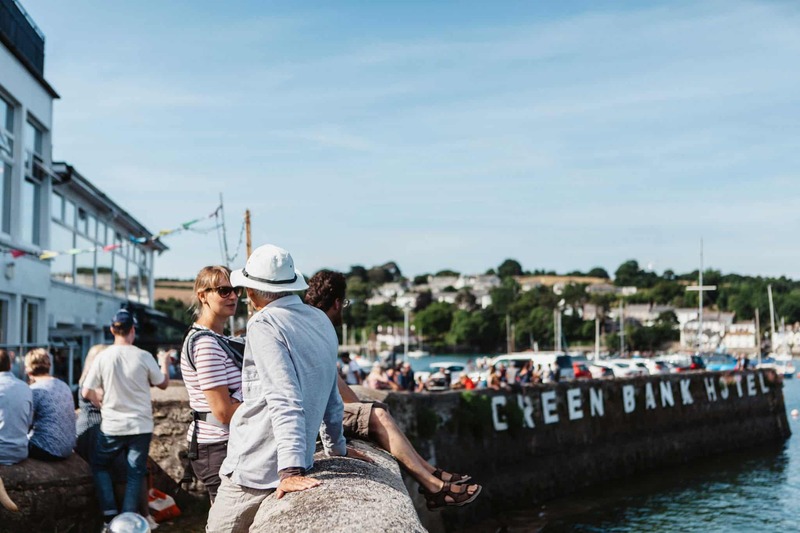  Browse our Facebook page to keep up-to-date with all news and events.